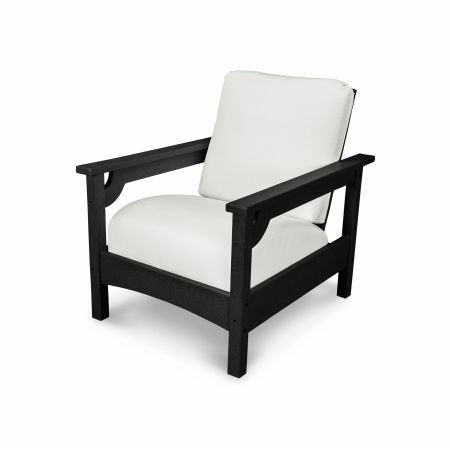 Don’t just sit when you have a moment to take a break in the comfort of your own yard — settle into casual yet refreshingly modern POLYWOOD® deep seating chairs. 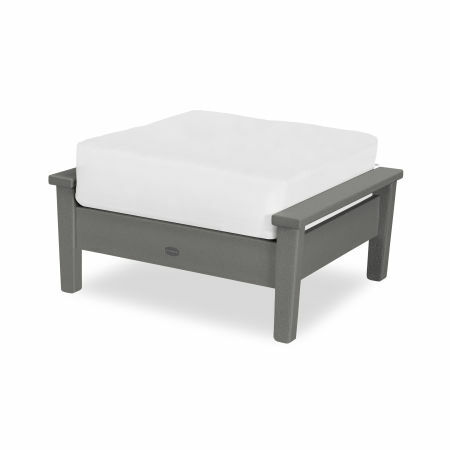 With the addition of a deep seating ottoman sized for ideal support, you’ll go from comfortable to completely relaxed. 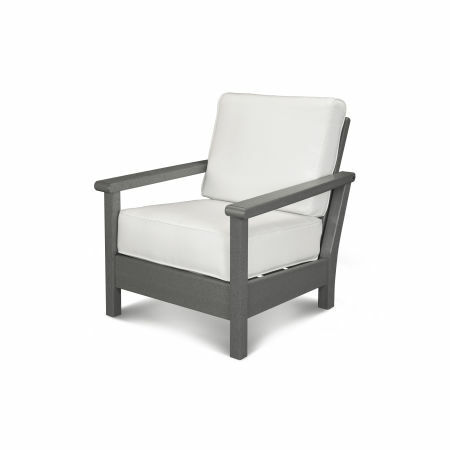 Transport the luxuries of indoor furniture into your outdoor retreat without any worry of decay, rot, or damage due to the elements. 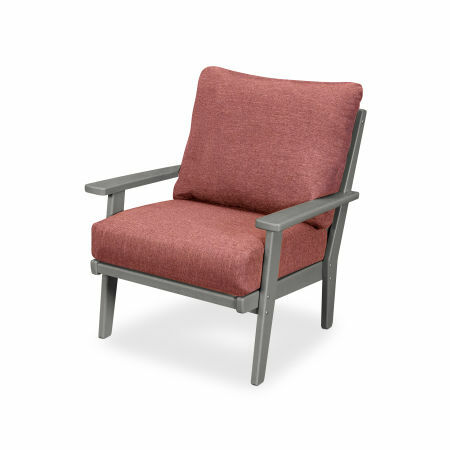 Fully unwind in a plush and cozy cushioned seat when you outfit your porch or deck with sturdy patio deep seating chairs available in a wide selection of designs and color combinations. Pair any of our deep seating chairs with a coordinating deep seating ottoman to indulge in all of the necessary comforts you need — drift off for a nap surrounded by the sounds of nature, or dive into conversations that last all night without needing to move or adjust. 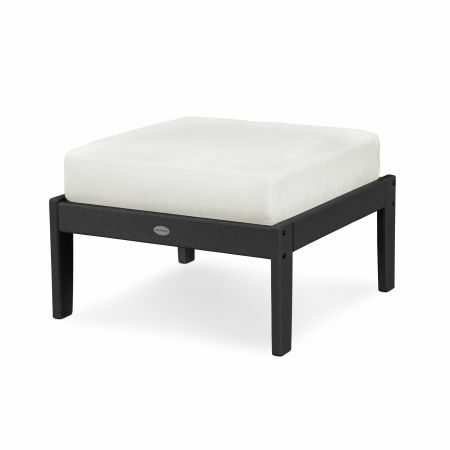 Add a deep seating end table to complete your set — you’ll never want to hang out in your indoor living room again! 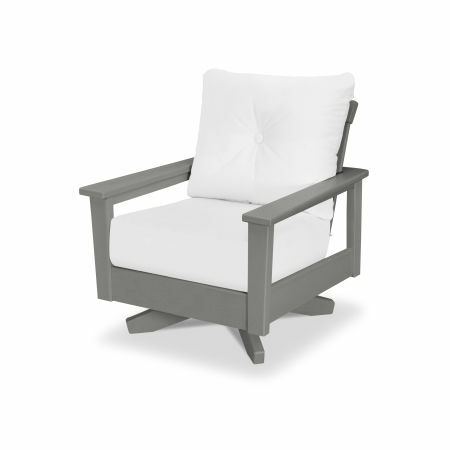 Built with durable HDPE lumber, POLYWOOD deep seating chairs won’t fade in the summer sun, and they won’t crack or rot as the storms, winds, and snow take their toll. Our lumber also benefits from our Color-Stay Technology, meaning the hues are embedded in the lumber so the color can withstandprolonged sun exposure. 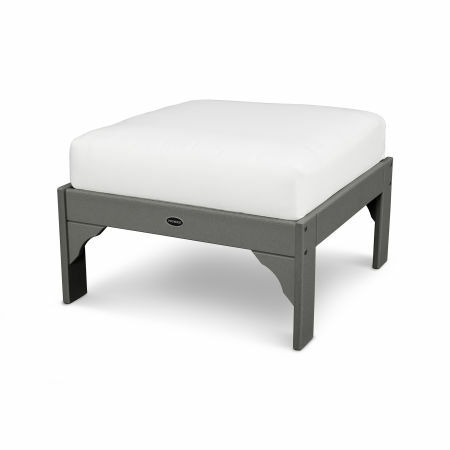 Our Sunbrella® fabric cushions on all of our patio deep seating ottomans and chairs are the secret to long-lasting outdoor comfort. 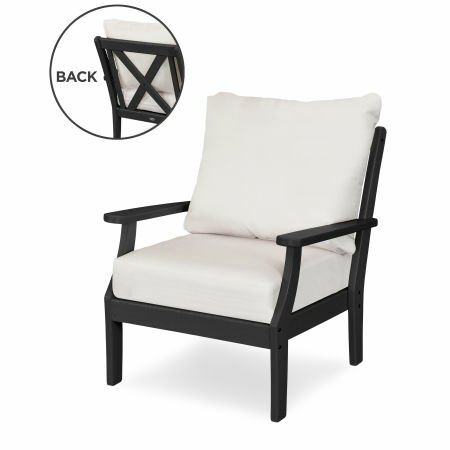 Generously sized so you can sink into your favorite deep seating chair or rocker, each cushion is constructed to resist mildew and to dry quickly when doused with rain. 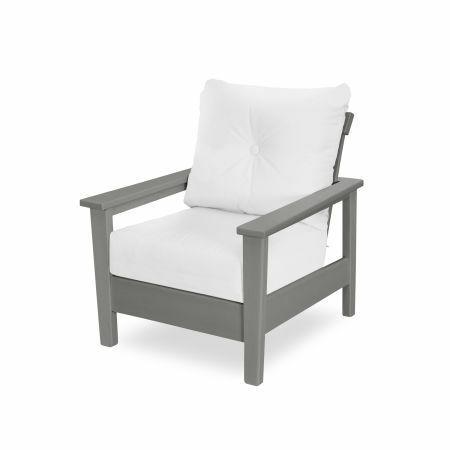 No matter what climate you live in you can rely on the Sunbrella® fabric cushions to withstand the elements. Relish the sounds and smells of an afternoon rain shower without getting wet when you set up a couple of Club chairs and ottomans under your outdoor gazebo. 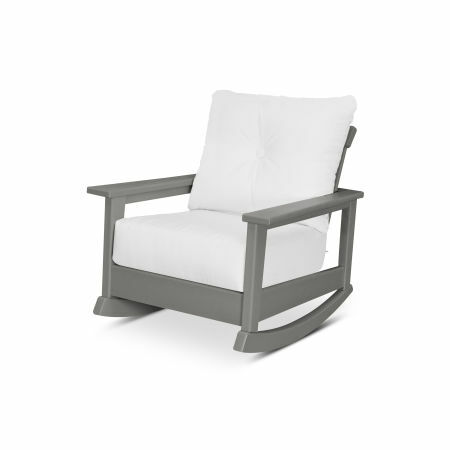 When the weather spirals out of control your deep seating furniture is ready to weather the elements. 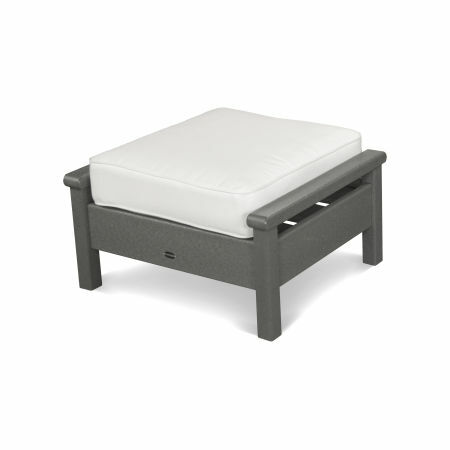 The quick-drying cushions and weather-resistant lumber is designed for extreme outdoor conditions. 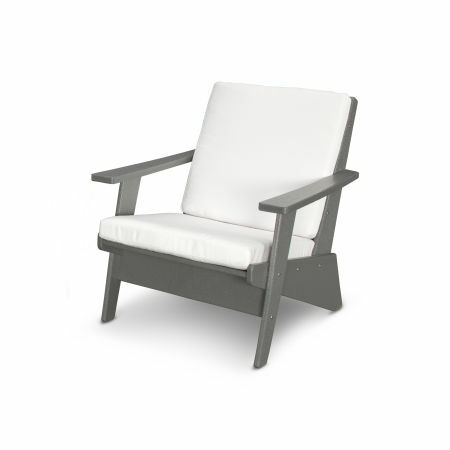 Every patio deep seating chair we sell will deliver an incredibly relaxing experience — choosing just one might be too difficult. Dive into our deep seating buying guide to make the most informed purchase you can. If you have a vision in mind compare the various deep seating styles to settle on the best match for your existing design elements.